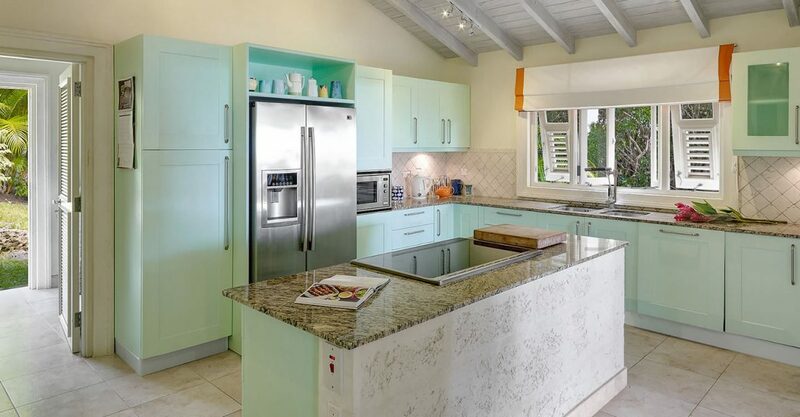 4 bedroom luxury home for sale in Barbados within Greentails, a boutique gated community between Turtleback Ridge and Sion Hill. 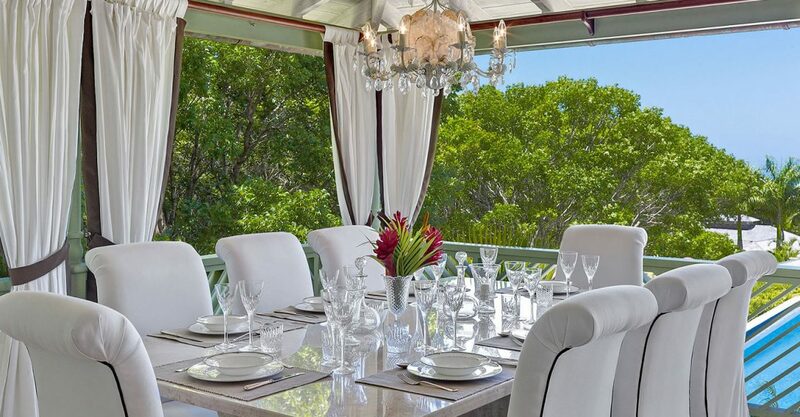 This beautiful home is located within a boutique gated community of just 2 residences and 5 villas between the high end neighborhoods of Turtleback Ridge and Sion Hill in St James a very short drive from the beaches of the West Coast of Barbados. 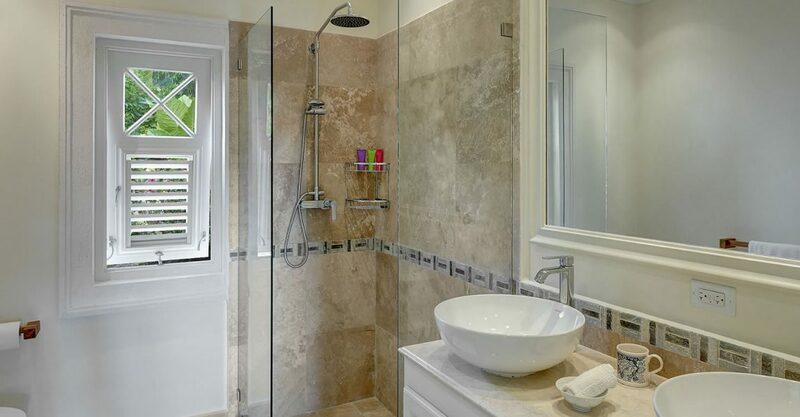 The community is set in an acre of beautifully landscaped grounds. 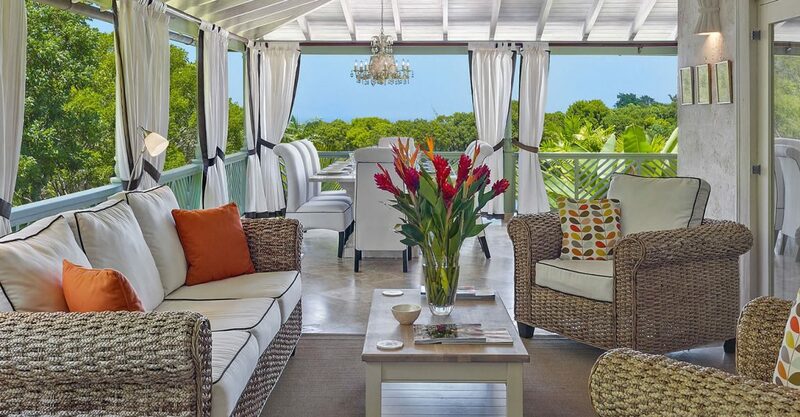 One of the nicest homes in this community, this residence offers 5,500 square feet of living space comprising a main villa and a separate guest cottage. 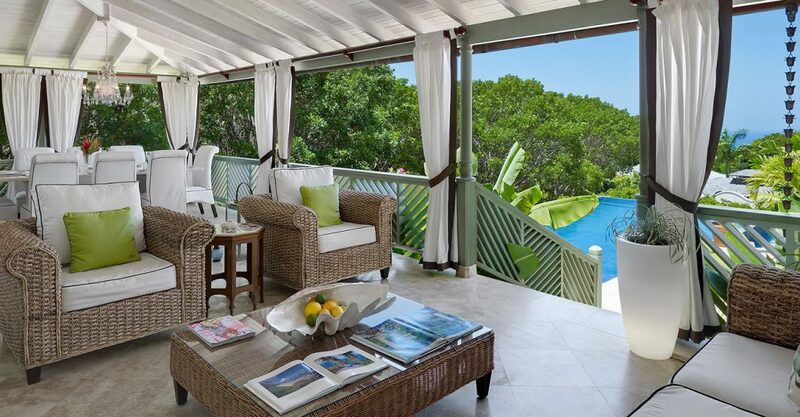 The main villa features an open living area which flows out to an expansive covered terrace with al fresco dining and sitting areas. 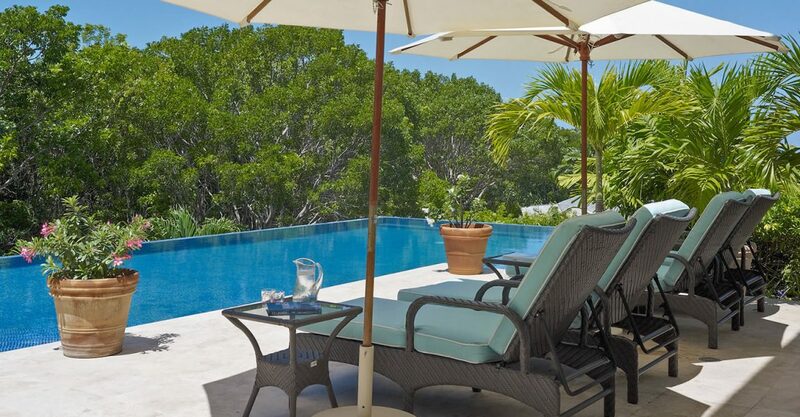 A few steps lead down to a large infinity pool. 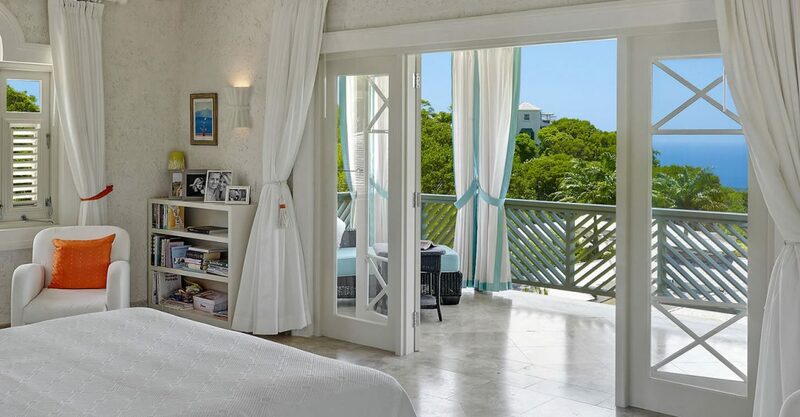 The villa features 4 bedrooms, including a master bedroom suite which occupies the entire first floor and offers partial sea views, 2 double guest bedrooms located poolside and the fourth currently used as a study and storage area. 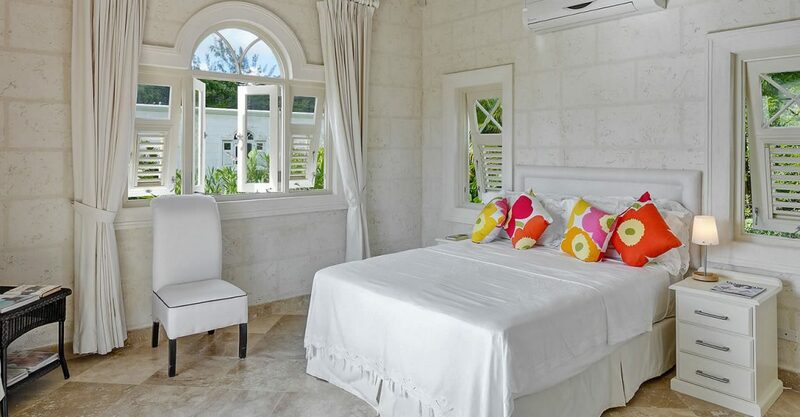 Fully self-contained, the guest cottage offers 500 square feet of living space. 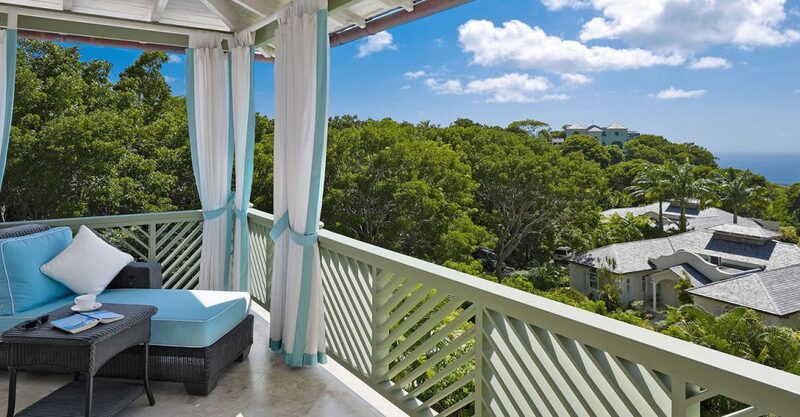 This community is ideally located just 1.5 miles from St Albans and Gibbs Beaches, and only 5 minutes’ drive from the best shops, bars and restaurants of the West Coast of Barbados. 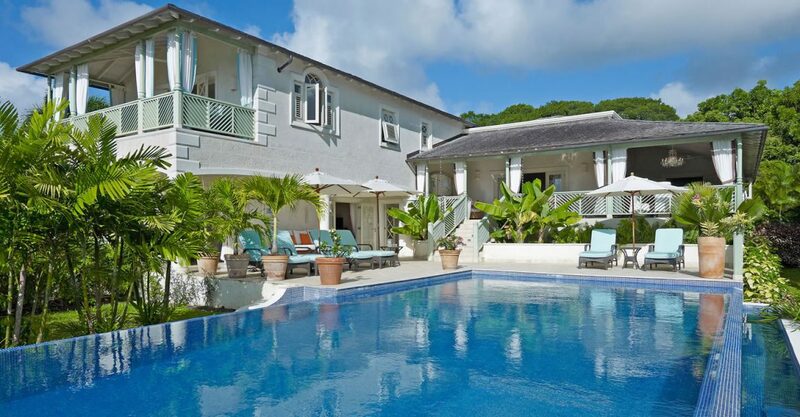 So, if you’re searching for homes for sale in Barbados offering privacy and accessibility to the West Coast, this could be just what you’re looking for.